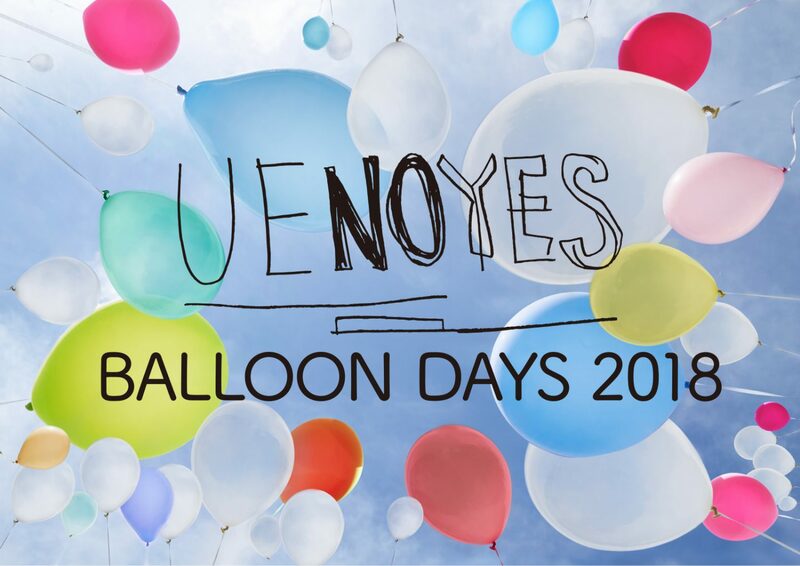 “UENOYES BALLOON DAYS2018” will offer guided tours during the event period. Anyone can participate. *Tour is in Japanese only except for the tour in Japanese and English.